The Nintendo 3DS exclusive JRPG is finally available in North America from today. Atlus USA released a new unboxing video for Stella Glow, which shows off the features of the Collector's Edition version. Stella Glow's latest trailer features Hilda the Witch and main antagonist of the game as she fights against (and devastates) the heroes. Atlus USA announced the release of the Stella Glow demo for Nintendo eShop today, allowing players to experience the entire prologue. 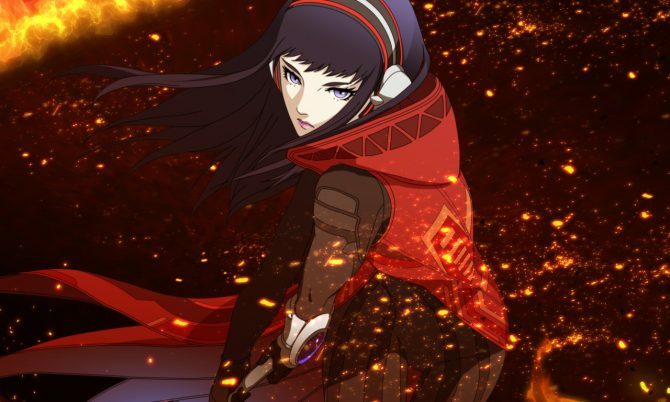 Stella Glow's latest trailer showcases the witch Hilda's Harbingers, her loyal brigade of followers who adds in her goal of "saving" the world by killing everyone on it. 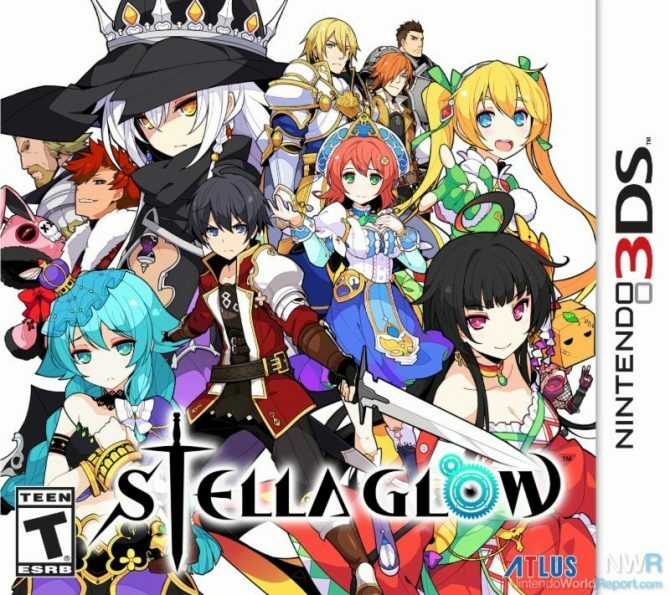 Atlus USA revealed today that upcoming strategy RPG title Stella Glow will be getting an eShop demo in North America on October 27th. 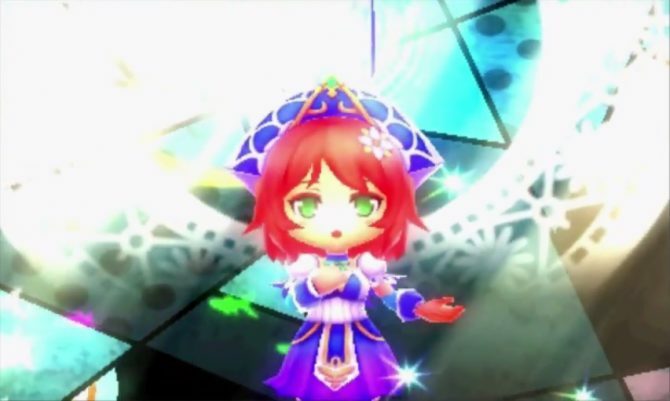 In Stella Glow, only five people on the planet know how to use the title's core mechanic Song Magic, with all five being Witches. 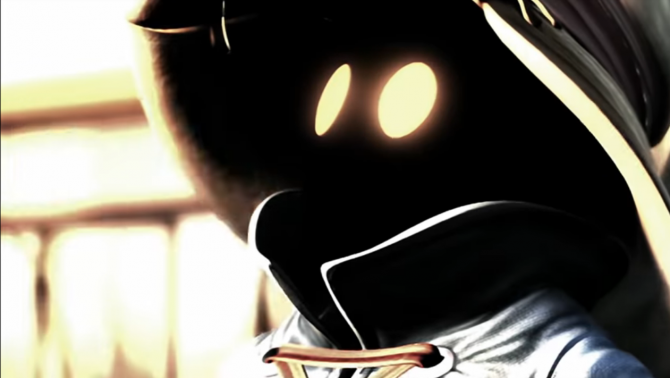 Atlus has released a new trailer for Imageepoch's upcoming 3DS-exclusive strategy RPG title Stella Grow which features the witch tuning mechanic in full detail. 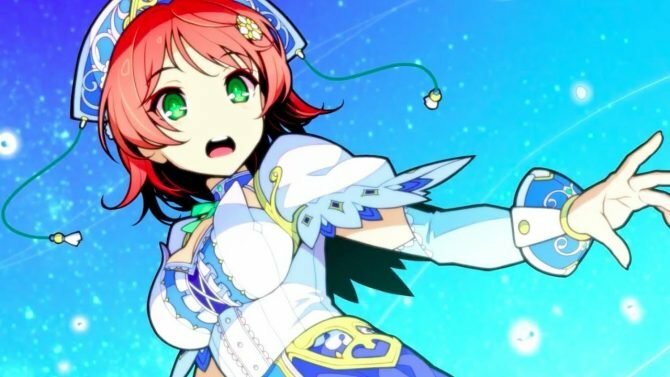 Atlus has just shared the opening to their upcoming Nintendo 3DS exclusive JRPG Stella Glow. 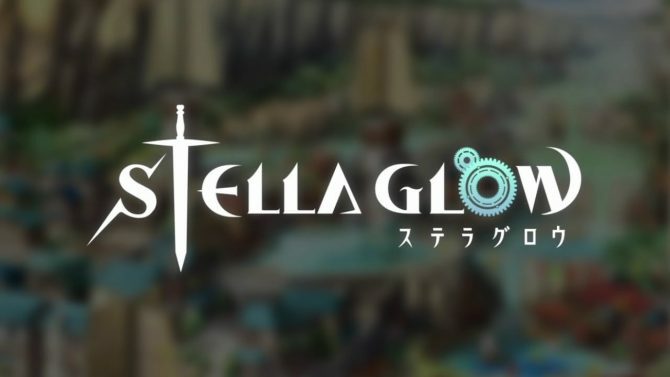 A couple of promotional videos have been released for the upcoming Nintendo 3DS exclusive JRPG Stella Glow. 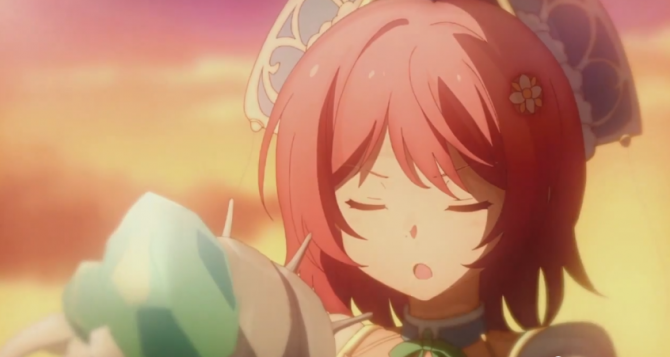 Sega and Imageepoch have released a new trailer for the upcoming 3DS RPG Stella Glow and it features the game's world and systems. 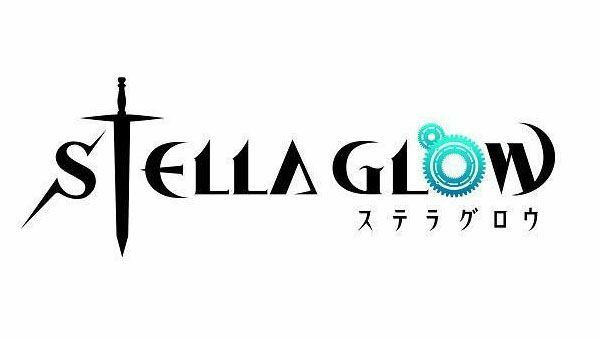 Atlus USA announced today with a press release that Imageepoch's upcoming strategy JRPG Stella Glow will come to North America this year. 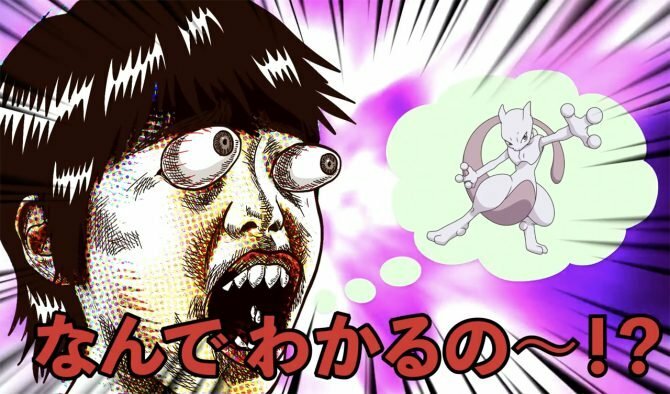 Sega will be publishing a Nintendo 3DS exclusive RPG in Japan and the game is called Stella Glow.